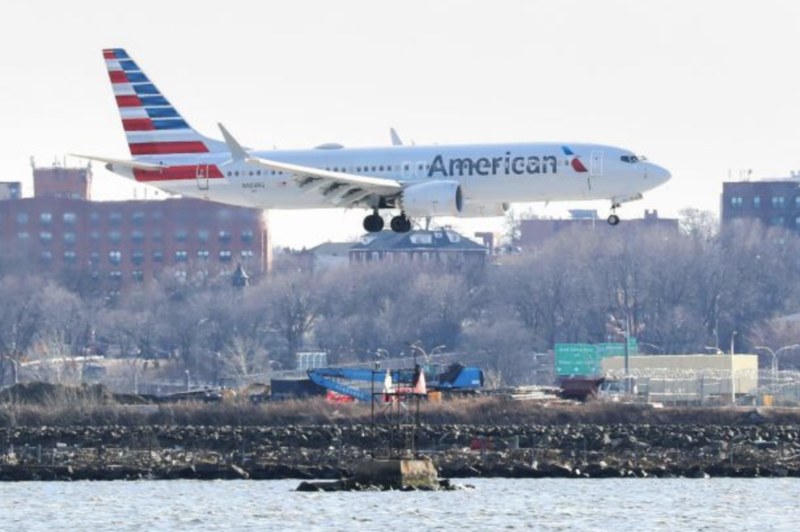 The FAA is still investigating the two deadly crashes, and it recently met with representatives from American, Southwest, United and their pilot unions to discuss the plane's safety questions. Boeing said last week that it had completed 96 test flights of the 737 MAX with its software update. Stiil, even after Boeing has managed to convince regulators that its planes are safe, there's still the open question of whether the public will feel comfortable flying on the planes. It's unclear how the company plans to deal with this problem, but President Trump on Monday morning tweeted one idea. Conceding "what the hell do I know" about branding (despite previously running an airline and, of course, going from presidential long shot to clinch a historic, come-from-behind victory in the 2016 election), Trump said if it were up to him he would "rebrand" the Boeing 737 MAX 8 and "add some great features" to win back the public trust. "No product has suffered like this one." We'll see if Boeing takes that suggestion to heart. This entry was posted on Monday, April 15th, 2019 at 7:17 am and is filed under Immediately available to public. You can leave a response, or trackback from your own site.